I have this mesh with their bones... the first (upper, called Target) bone is selected in pose mode. The bone next (down) the "Target" has IK. as you can see the location and rotation are with cero's. 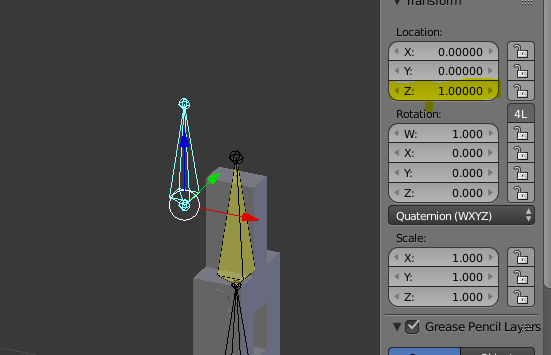 If I modify the axis Z in location, the bone moves across the Y axis... why is that? That bone is not connected with others bones, to be a target bone, with the IK. Not the answer you're looking for? Browse other questions tagged animation bones pose-mode or ask your own question. 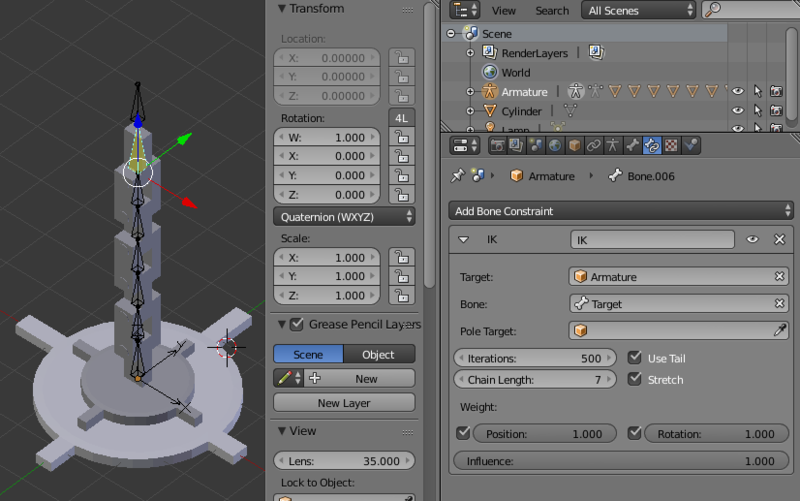 How to make a bone translate on a tilted Axis? 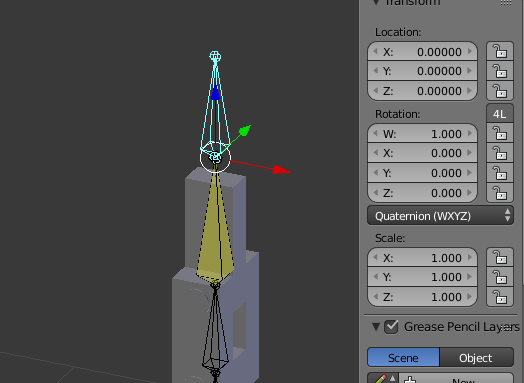 How do I make 'X-Axis Mirror' available in Pose Mode?